Access evidence-based content you can trust. Accurate and concise evidence-based recommendations trusted by more than 1.7 million medical professionals worldwide. 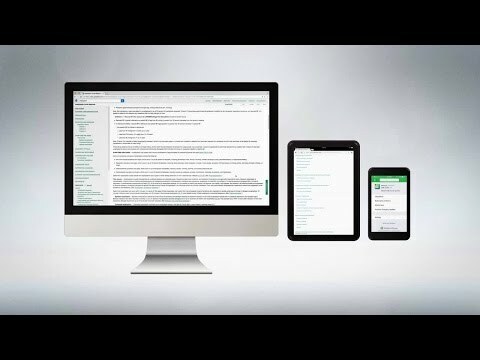 Unlimited online access to clinical answers from your computer, mobile device, or tablet*.